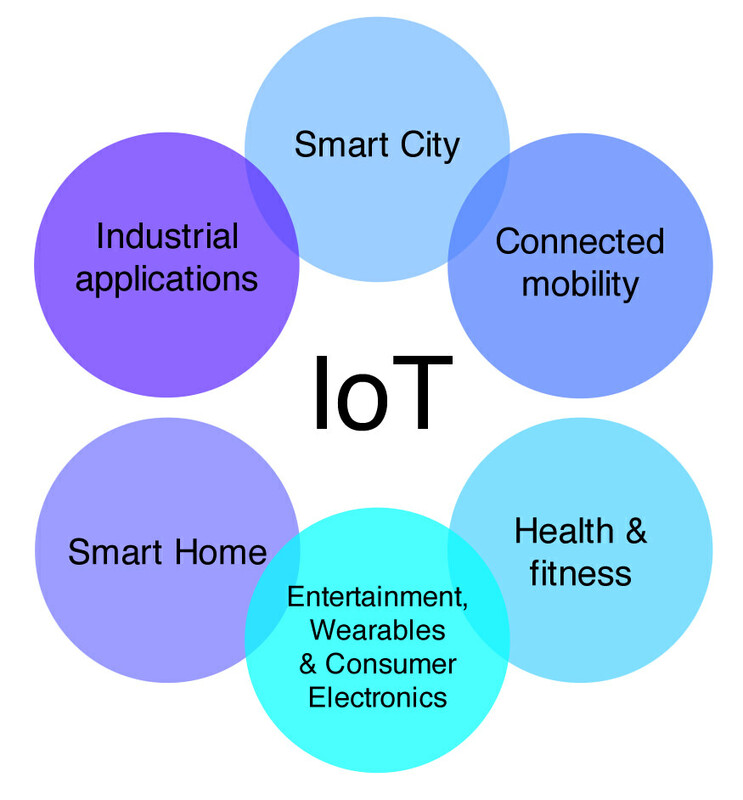 Internet of things (or IOT) refers to connecting any device to internet, including smart phones, coffee makers, cars, wearable devices and more. These devices collect and transmit data which can be used to monitor and control the connected device. 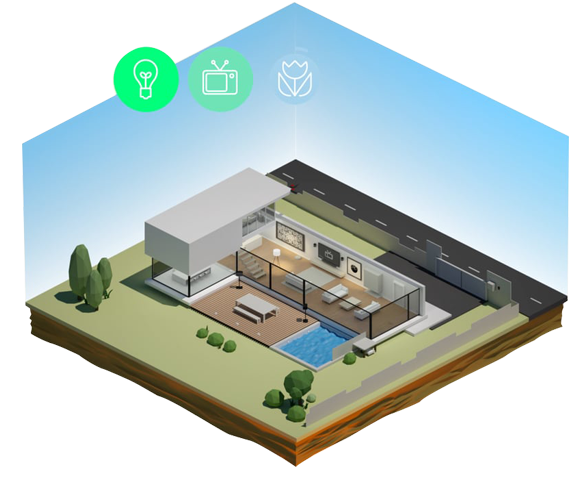 Smart home IoT devices can help reduce costs and conserve energy. We help you connect all your home devices to the network, monitor and control remotely. With our smart building solution which uses sensors and microchips to collect data and transmit to automate the buildings daily operations and functions. The vehicles are equipped with internet access and can share that access with others, just like connecting to a wireless network in a home or office. 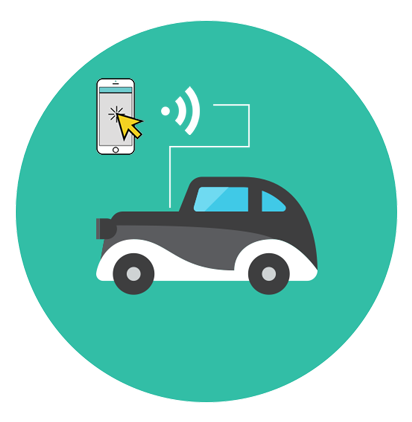 With iot devices the car can be connected to outside world and also enhance the in car experience.